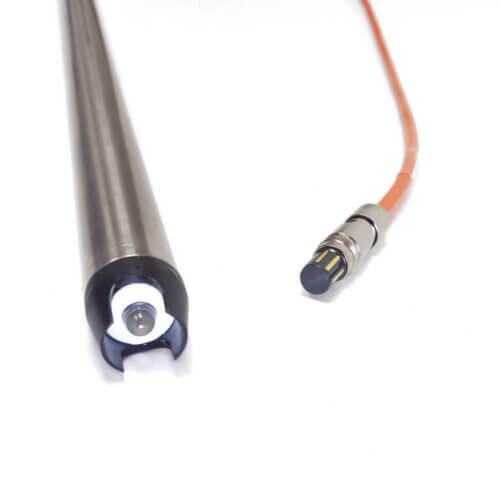 The 607 replaceable pH cartridge is constructed from 2 cm (¾ inch) schedule 80 PVDF pipe, with the sensor assembly fully encapsulated for outstanding reliability and economy on applications to 90°C (194°F). The 607 replaceable pH cartridge is constructed from 2 cm (¾ inch) schedule 80 PVDF pipe, with the sensor assembly fully encapsulated for outstanding reliability and economy on applications to 90°C (194°F). This replaceable sensor element fits inside the stainless steel or titanium 43 cm (17 inch) body. 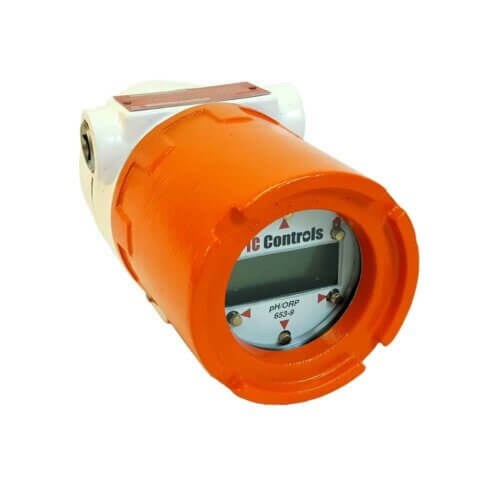 The IC Controls model 607 uses a unique plasticized Ag/AgCl reference half cell featuring a large internal cavity for longer life in routine applications. 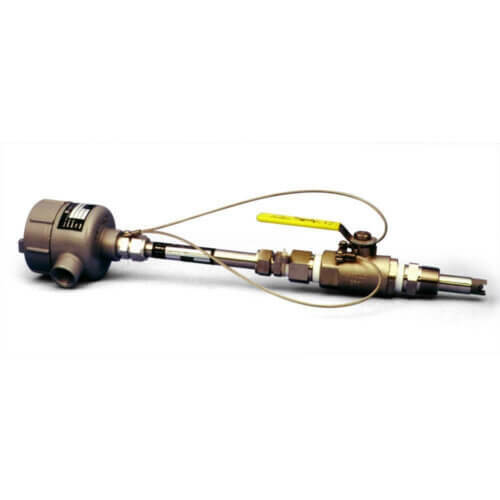 In addition, IC Controls uses a unique “cushion mounted” pH sensor design. 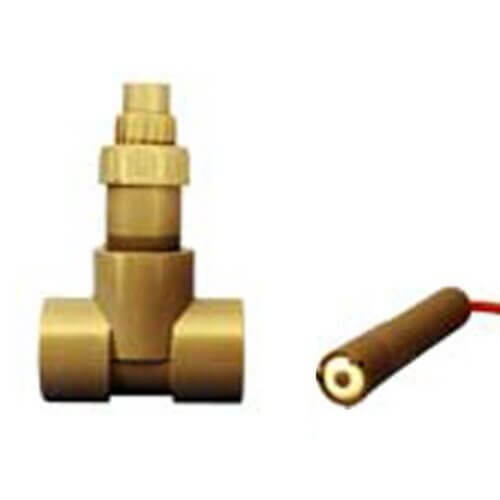 A large, plug-resistant, two-stage junction gives fast response and long life. 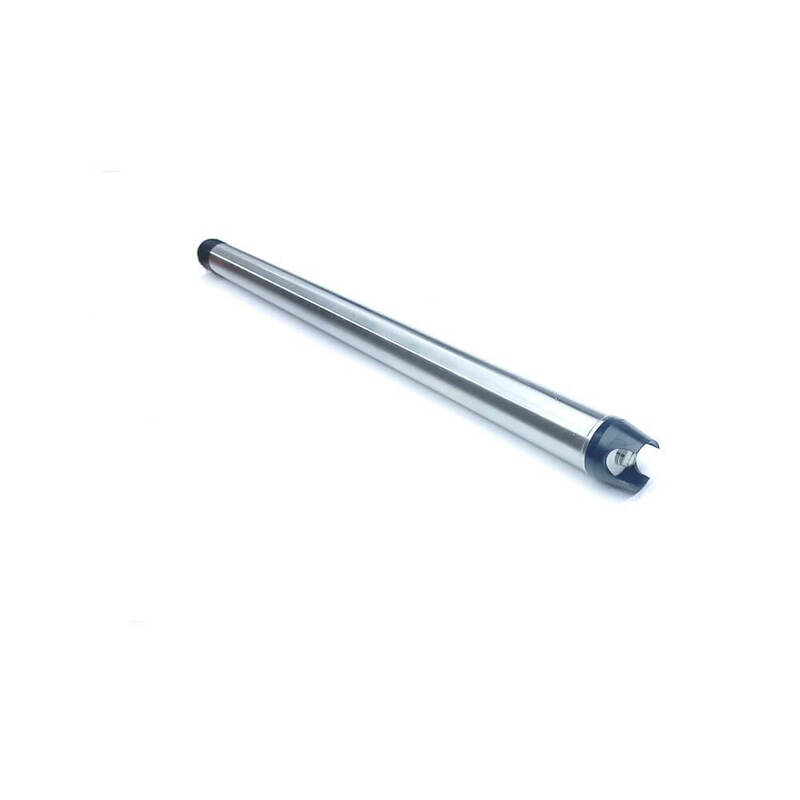 In applications with poisoning ions or constantly fluctuating temperature or pressure, the 617 with its plasticized reference internal gives you a solid reference which resists the effects of ion depletion and poisoning. 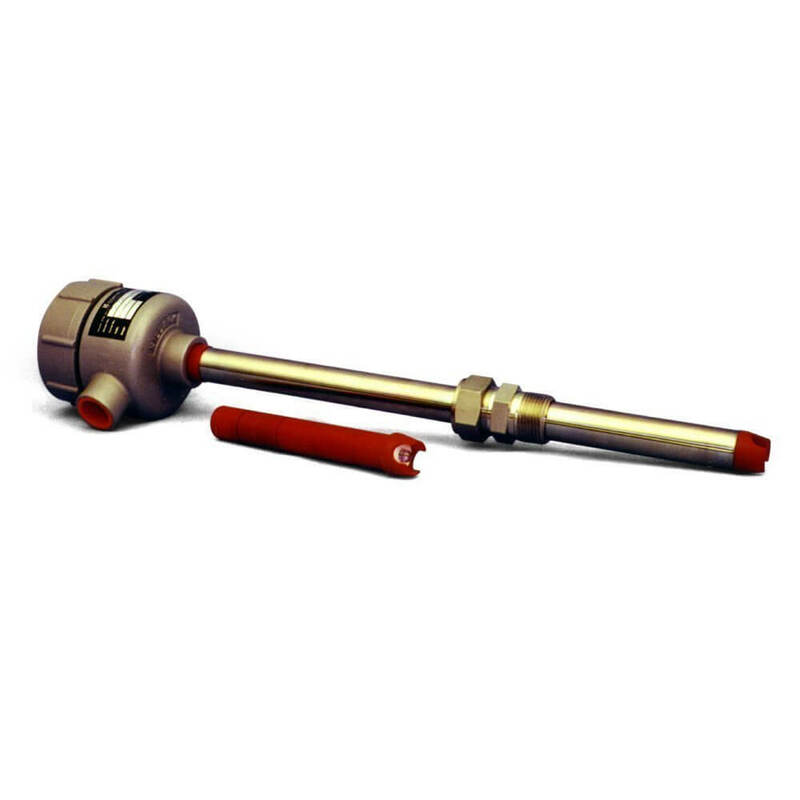 The 607 is compatible with many existing installation fittings and electrode body configurations. 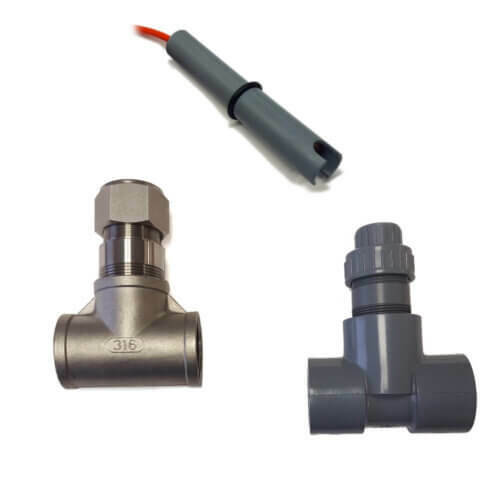 A2100084 = ball valve option -21 for model 607 pH sensor.